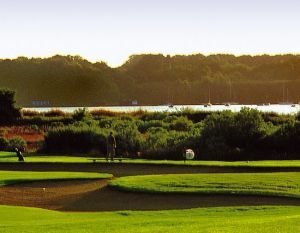 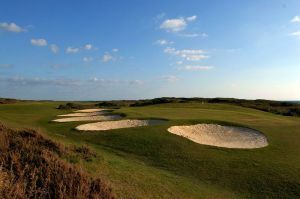 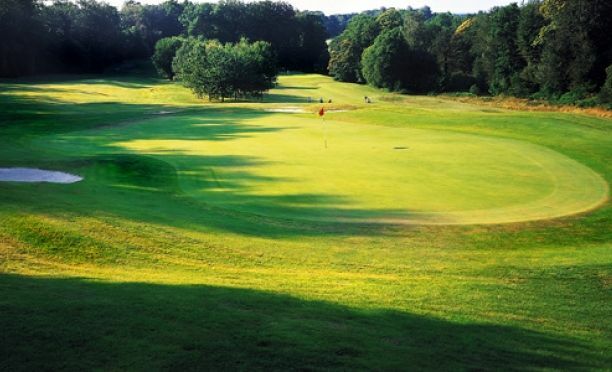 In the heart of southern Brittany, the 18-hole Val Queven golf club is located on the edge of Morbihan and Finistère, about 6.4 miles from Lorient, near the roads linking Vannes to Quimper. 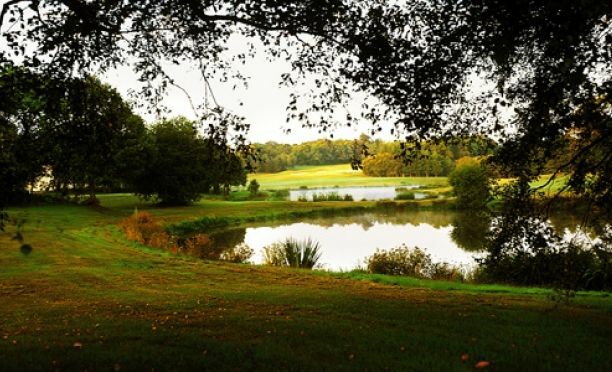 Built in1990 on the grounds of an ancient noble estate, the course dives into a verdant patch with century-old trees, and a design which embraces a rolling topography and developed to diversify the phases of a game over the whole course. 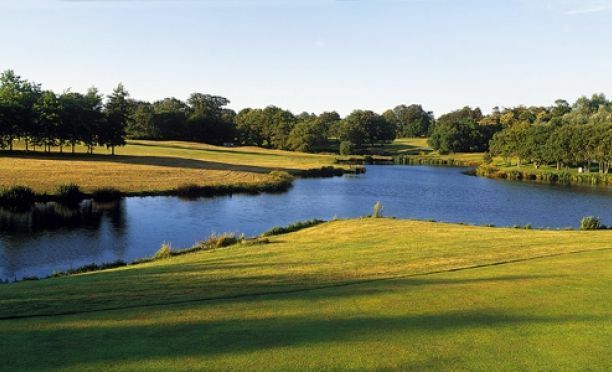 The rural setting, relaxed atmosphere and special welcome charm golfers who move around a course suited for players of all levels. 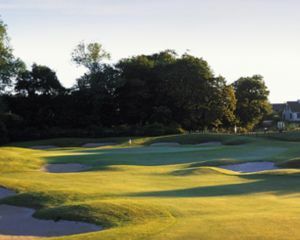 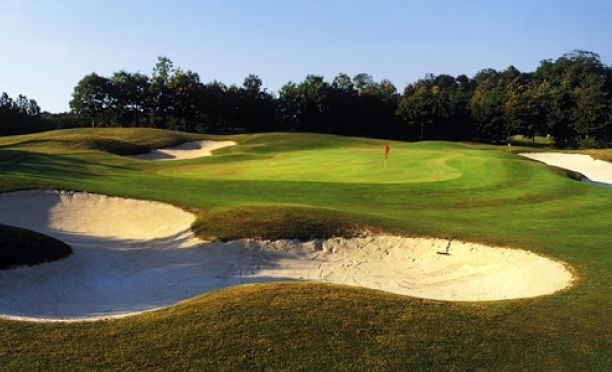 Following the soft curves of a slightly rolling tophography, the 18-hole Val Queven golf club alternates lenghtened fairways and greens bordered with wooded mounds, with a few well-defended bunkers and artfully located water hazards. 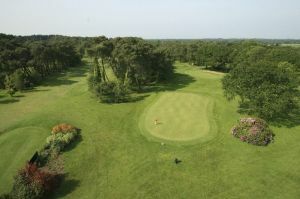 Blue Green Golf de Val Queven - 18T is not yet in our pool of Golf Courses for orders.